Stateside's conversation with musician Mark Lavengood. 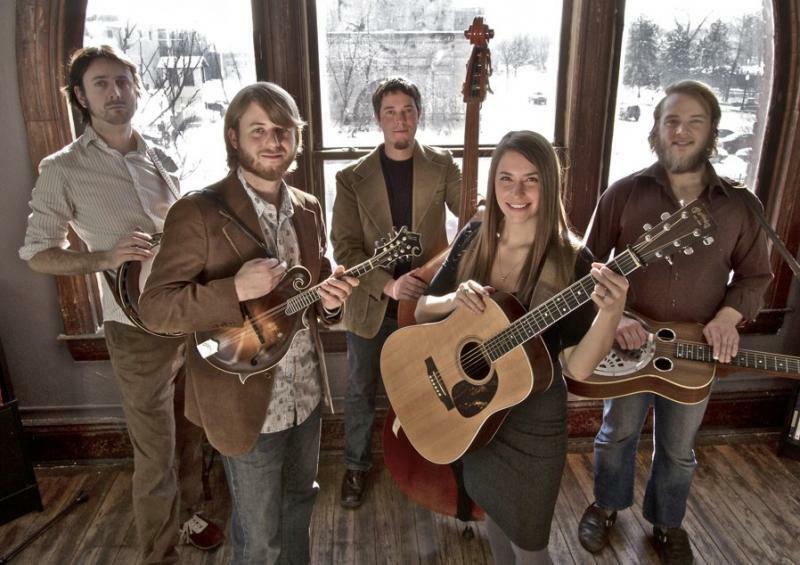 There's an irresistible energy and life to bluegrass music. The non-stop rhythms of the banjo, mandolin, fiddle and bass, plus the vocal harmonies that make this music so rich, can make just about anyone want to jump up and dance. 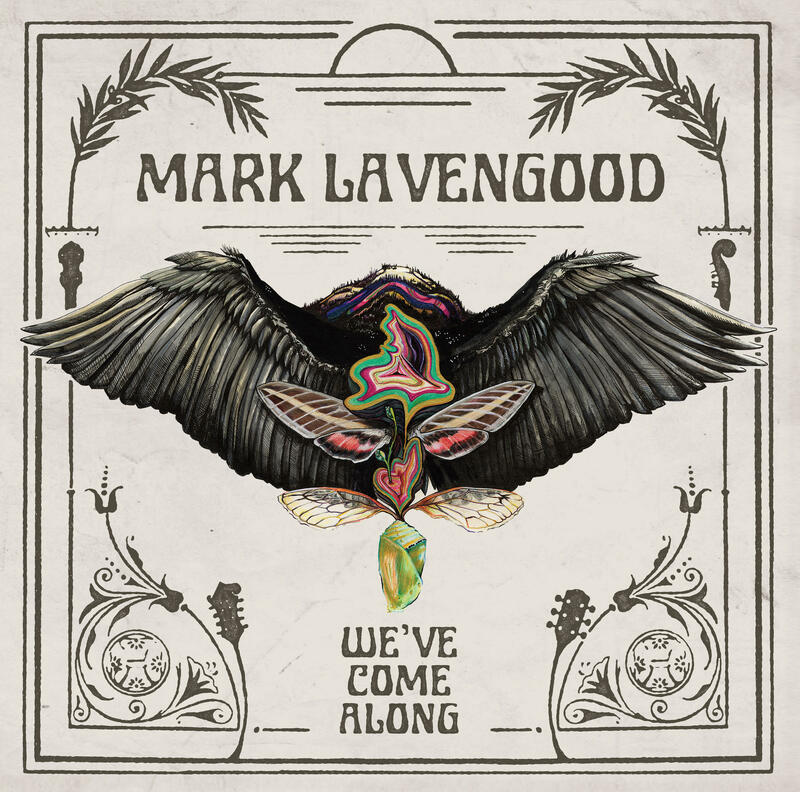 Mark Lavengood's new album, "We've Come Along." Well, here is a Grand Rapids musician who got hooked on old time music. 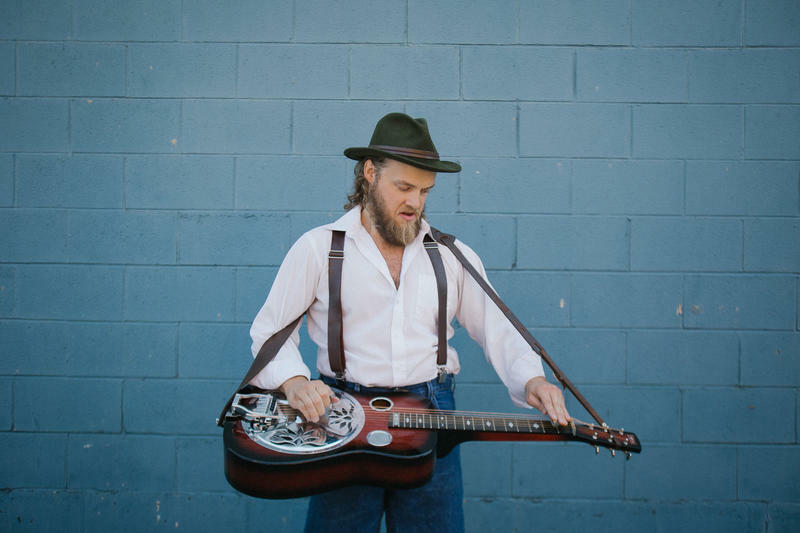 Mark Lavengood plays the dobro and steel guitar, among other instruments. He’s been touring with Lindsay Lou & the Flatbellys and the Mark Lavengood Bluegrass Bonanza. Now, this singer/songwriter is sharing that passion with the release of his third full-length album titled, "We've Come Along." Mark Lavengood will be playing new music from his album "We’ve Come Along" at the Ark in Ann Arbor on June 1st. Listen to his full Stateside interview above. When you think of good bluegrass music and good bluegrass musicians, you might think of folks coming from the mountain hollows of West Virginia or Kentucky. That is where bluegrass began - taking the music brought by Irish, Scottish and English settlers - maybe mixing in some elements of African-American music - and producing a wonderful American music. But today we met some pretty incredible musicians who can serve up some great bluegrass and lots of other styles of music. They come from all corners of the Great Lakes State. This is Bluegrass Michigan-style as served up by Lindsay Lou and the Flatbellys. Husband and wife Lindsay Lou and Joshua Rilko joined us in the studio today. Lindsay Lou is a singer/songwriter and Joshua plays mandolin and sings.